What makes an elite athlete? Stef Reid - world-record holder and Paralympic medallist shares her deeply personal and unforgettable journey. Learn how a devastating event at 15 set Reid’s life on a trajectory she never imagined. How did a blunt-talking nurse challenge Reid to adapt? 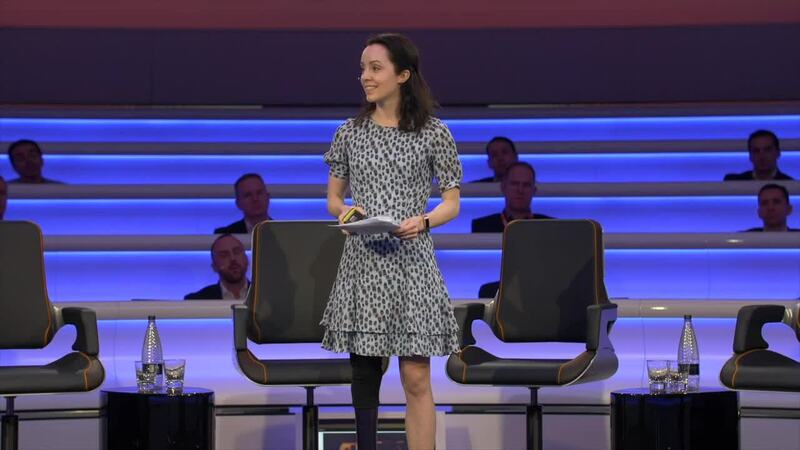 How has Reid reinvented herself over the years, and what are her views on disability? Watch and be inspired to find your own opportunities.